How important is this coaches clinic? 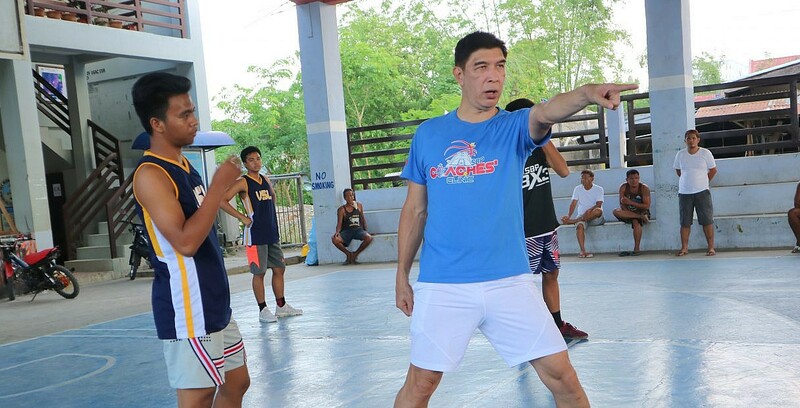 – SAMAHANG BASKETBOL NG PILIPINAS INC.
To SBP Deputy Regional Director Danilo M. Santos, the SBP Coaches Commission Clinic held at the People’s Gymnasium at Tugeugarao City, Cagayan closes the gap somewhat. 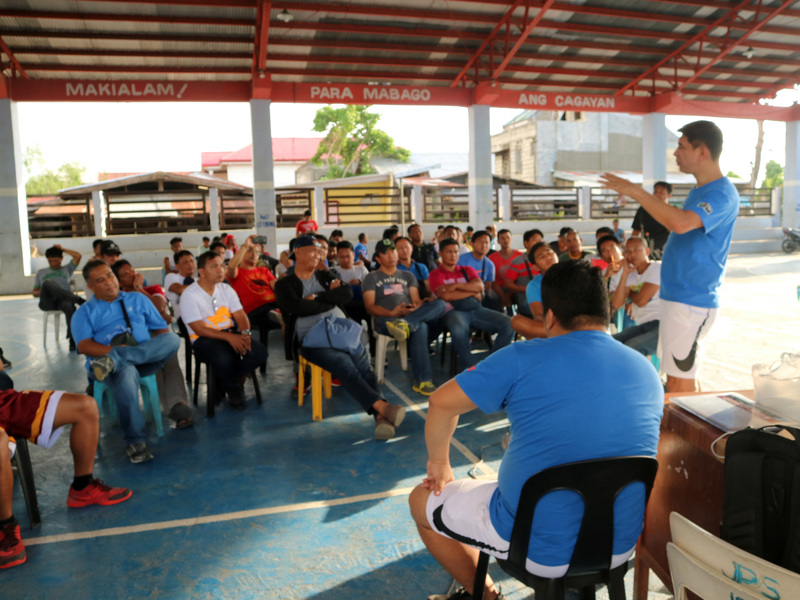 The SBP Coaches Commission Clinic is designed to improve the quality of coaching around the archipelago by providing access to modern methods from top-notch coaches. Veteran and multi-titled coach Jong Uichico leads the coaches clinics along with Ryan Betia and Mark Solano.